Alex is currently a student at Northeastern University studying marketing and minoring in psychology and economics. She is originally from Orange County, California and decided to move to Boston for a change of pace. Alex has always been extremely active. Growing up, she played soccer for 10 years and gymnastics for 12 years. She knows that in order to get results, you have to put in the hard work. When she’s not teaching fitness classes, Alex is boxing, trying out new restaurants and cafes, or exploring new locations in Boston. 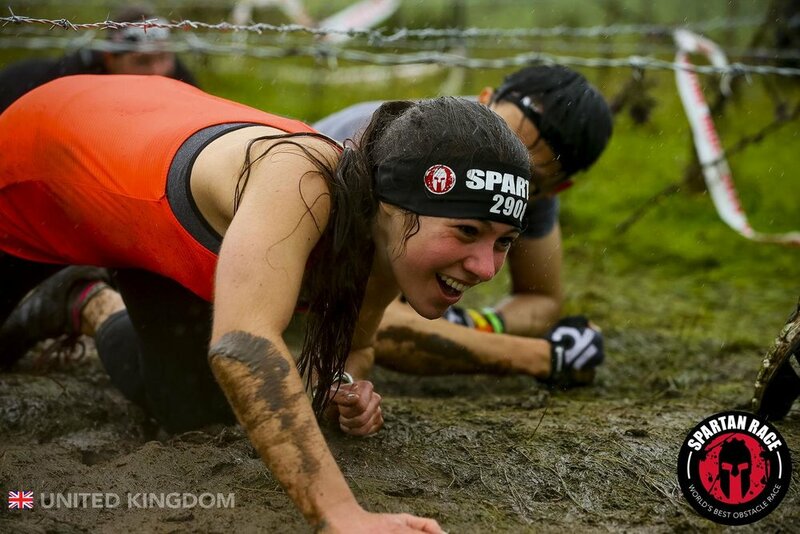 Her proudest fitness-oriented accomplishment is when she completed a Spartan Race in the bitter cold in Edinburgh, Scotland. Alex is excited to help motivate and challenge others by sharing her love for fitness.student with physical limitations.